We are giving one LISC member plus a guest the opportunity to attend the evening. 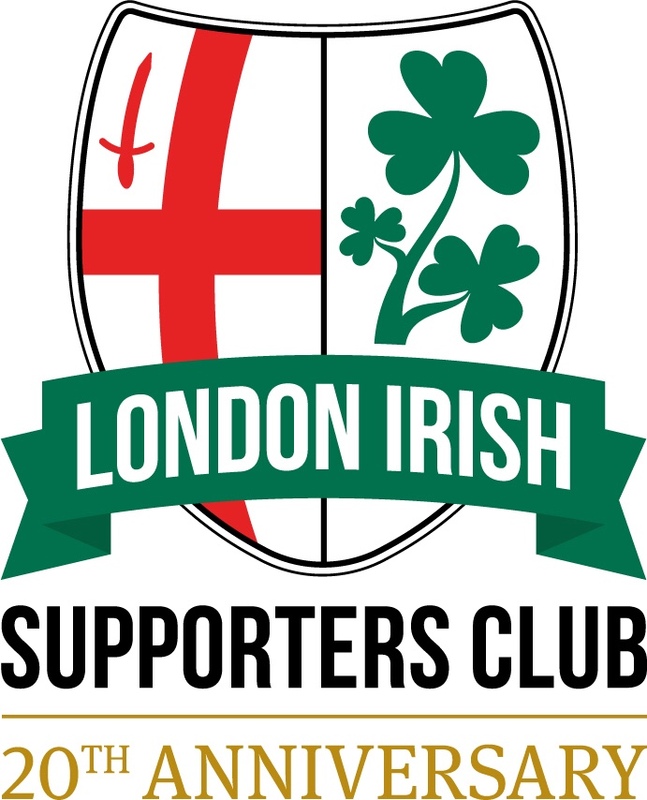 This is an informal event where you will can meet London Irish players, there will be a light buffet available and the bar will of course be open. If you would like the chance to attend, please complete the form below. If you have recently joined LISC and do not have your membership number yet, please put NEW as your membership number. Note: Please submit your form by Tuesday 26th April, we will let the winner know on Wednesday 27th.